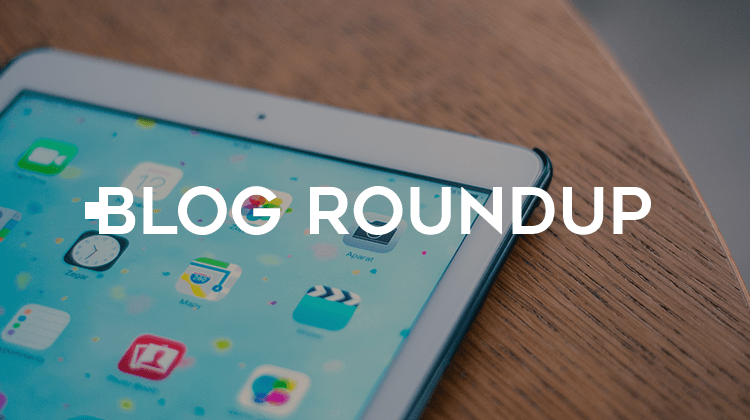 Welcome to Blog Roundup, our weekly dive into some of the Internet’s best marketing articles. This week we’re looking at April Fools’ gags, trending game searches and more. – April Fools’ Day is always a tremendous opportunity for brands to flex their creative muscle and yesterday’s gags were no different. From Vegan Spam to Kit-Kat flavored tea, some of the funniest–and weirdest–content gets produced on April 1st. – Mtn Dew teamed up with HBO to promote the cable channel’s gargantuan final season of Game of Thrones. Their ‘A Can Has No Name’ campaign features cans which reveal the names of alive–and dead–GoT characters. Simple execution that packs a punch. – Over at Marketing Land, Tony Chen examines why brands need to take ASMR more seriously. Those of you potentially advertising to audiences in France might want to check out these stats on the French’s obsession with that tingly feeling all over your body. – Lastly, Pornhub Insights has compiled the latest search stats regarding video game searches. Yet another relevant collection of data from our friends at PH. Especially if you’re running campaigns for adult games. That’s it for us this week! Think your content should be featured? Comment below.